Whether you want traditional finger sandwiches and fresh scones or a quirky alternative of burgers and milkshakes, London is the place to go for afternoon tea. 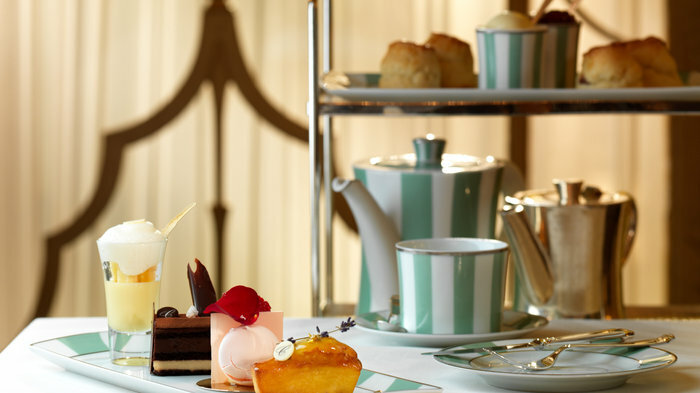 Read on to discover the best places to get your afternoon tea fix. From cheap budget accommodation to luxury 5 star hotels see our discounts for hotels, including Holiday Inn London - Kensington from 71% off.